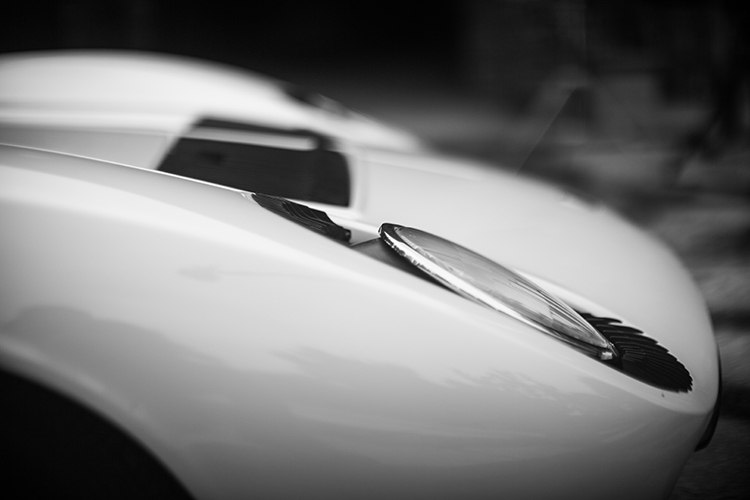 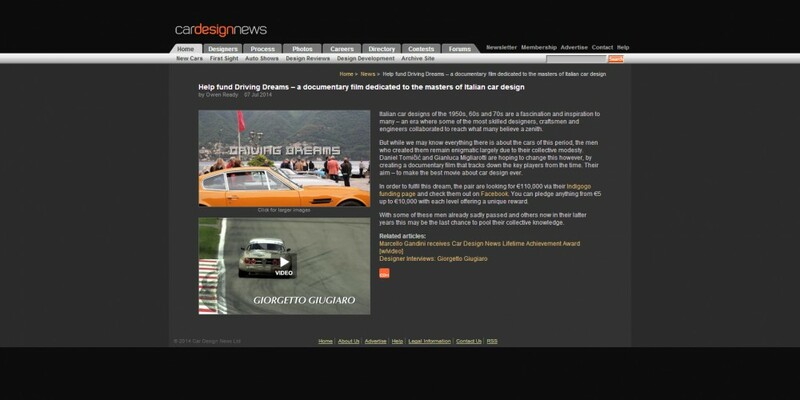 World first documentary on golden era of Italian automotive design. 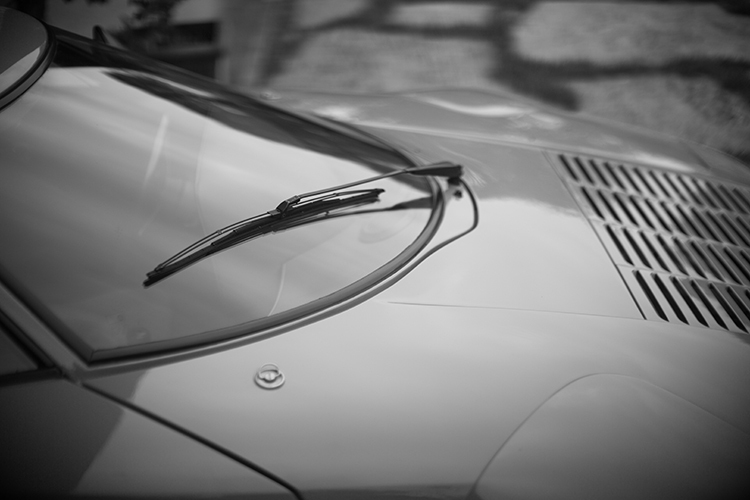 Postwar Torino became the world centre of automotive design and coach building. 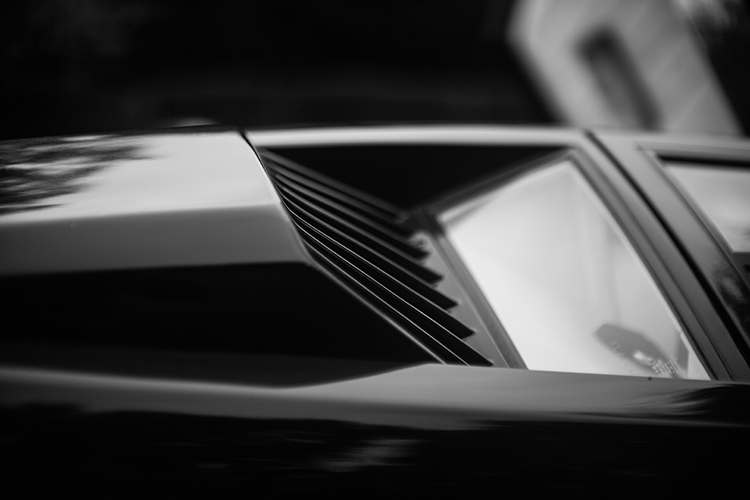 Some of the best designed cars of all time were created by designers and craftsman’s that are now in their 70s and 80s. 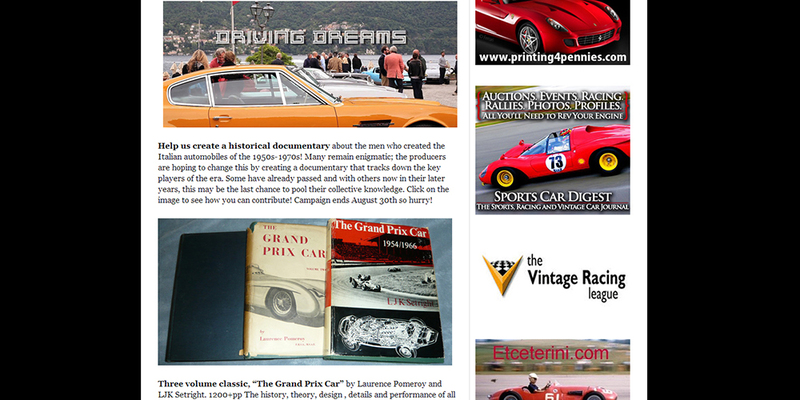 Daniel Tomičić (Scuderia Zagreb) and Gianluca Migliarotti (Kid Dandy) recorded their stories for future generations of petrolheads. 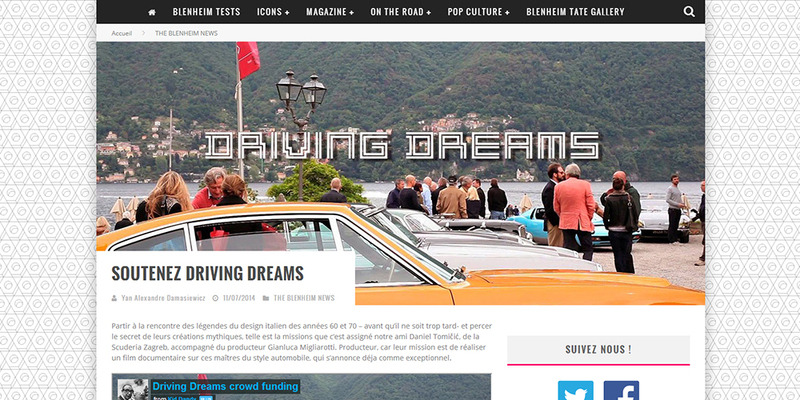 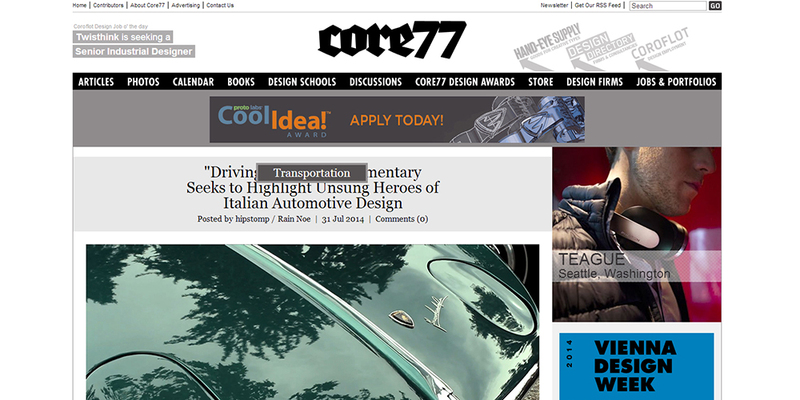 PR campaign resulted with articles on Driving Dreams in world top automotive design and culture media like Car Design News, Core77, Intersection, The Blenheim Gang, etc.